Put simply ‘binary’ means two outcomes. ‘Options’ means one of the choices which can be made. 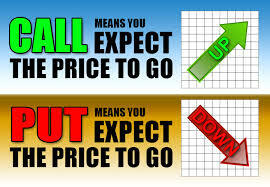 So in a lay man’s term, binary options is a situation or event where you are faced with only two options. You are required to choose only one option from the two options provided. It is either ‘yes’ or ‘no’ answer or ‘up’ or ‘down’ answer. Example if you are asked whether President Trump will win for the second term in office, the options can only be ‘yes’ or ‘no’. You will be required to choose one of the options and invest any amount to back your choice up. Now at the end of the event, you will either be correct or wrong. If you are your prediction is wrong you will lose the amount of money you staked. 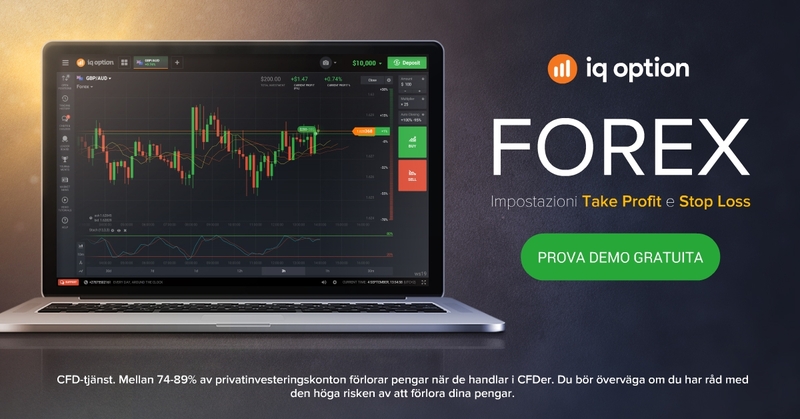 If it is correct you will get your money back plus a percentage of the money as profit. This percentage usually ranges from 80% to 95% of the amount you staked. Therefore if you chose that President Trump will win the next election and staked $100 to that and he eventually wins, your balance will be $180 if he loses the election you will lose your $100. 1. The trader (that is you) will be faced with only two choices. 2. He has to choose only one of the two choices. 4. He will get a predefined percentage (usually 80% and above) of his stake when his choice is correct. 5. He is speculating on an event that will occur in the future within a specific timeframe. 6. He will lose his entire investment if his choice turns out to be the wrong choice. 7. No single individual or groups of individual have control over the outcome of the event. 8. He will be trading with a broker that offers him the opportunity to make money from the event. 9. If there is tie on the event, your investment is returned to you without any profit. 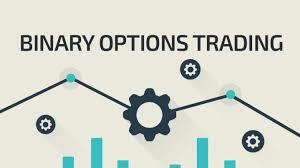 For deeper understanding of binary options trading click here. Now binary options trading is when we apply the above mentioned features to speculate and trade on financial market and on financial instruments. We are no longer speculating on politics but on financial market. That is why it is also called is a financial options. 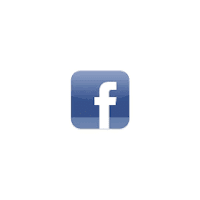 Click here to learn what is financial instrument.